One by one, the Shenzhen-based smartphone firm, rolled out OnePlus 5T‘s various variants in the tech industry. 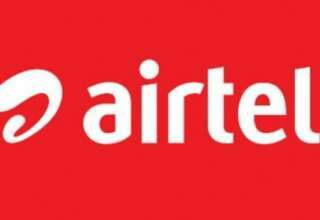 And even after fans feeling betrayed by the company’s rapid forced obsolescence of launching OnePlus 5T right five months after its base model, OnePlus 5T’s fame has margined to infinity. From what the newest report reveals, the company has teased a new release which is slated for tomorrow. Speculations are rife that the company is planning to hold a global launch event tomorrow for the OnePlus 5T Lava Red color variant. 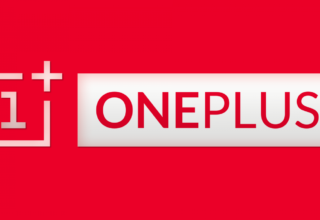 The OnePlus 5T variant was launched in China in order to mark the company’s 4th year anniversary. 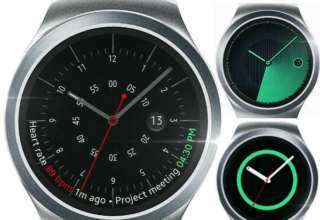 Initially, the device was said to be an exclusive model which will only be available in its home country. But eventually, the device went official in India last month. Now it is all set to head to more countries! 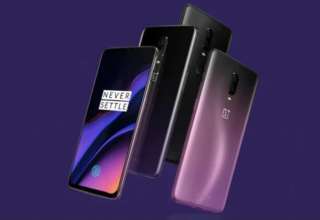 OnePlus originally launched the OnePlus 5T in Midnight Black color variant, but time and again we have seen how the company launched several variants one after the other. We have seen the Star Wars variant which was an Amazon exclusive. The OnePlus 5T Sandstone white color variant was out for stocks in all countries, reports GizmoChina. To recall, the OnePlus 5T Lava Red color variant, unlike the base model, comes with a 6-inch FHD+ Optic AMOLED display. It supports a screen resolution of 2,160×1,080 pixels. Alongside that, it comes with an aspect ratio of 18:9. Under the hood, the phone houses Qualcomm’s Snapdragon 835 SoC. The 16MP IMX 371 camera up front makes OnePlus 5T Red Lava variant an excellent version overall.